The company has used Rackspace Software to manage spikes in website traffic around Christmas, and has been able to grow the business through new digital services. The business experiences two peak shopping periods throughout the year, one being the ‘Guaranteed by Christmas’ ordering period in September, and the other around the Boxing Day sales that filters through to the New Year. Traffic to the website during these times spikes by 68% compared to average levels during the rest of the year. Employing a VMware Managed Virtualisation offering, Rackspace worked with DFS to carry out peak period planning to help ensure the retailer is prepared to deal with traffic surges and help ensure online channels work effectively for customers. 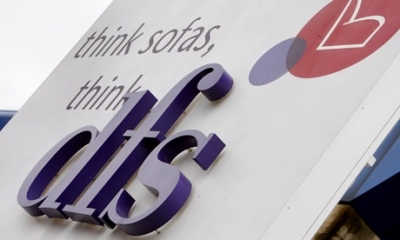 Undertaking a process of digital transformation, DFS has also introduced in-store functionality on staff tablets allowing them to show customers the products they are interested in on the video walls and screens.